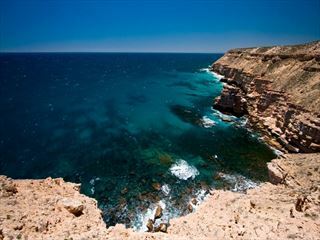 Take the unforgettable journey right across Australia with this rail tour from Perth to Sydney. 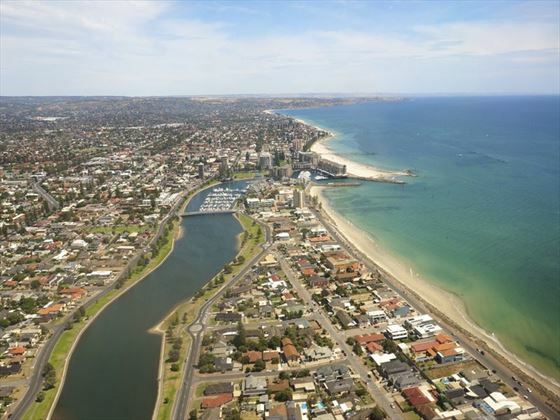 This 8 day tour includes a four day rail journey across the Nullarbor Plain into South Australia, connecting you between three wonderful cities. You’ll be travelling on the amazing Indian Pacific train, enjoying the home comforts of a private cabin with amazing food and drink, and off trains excursions included in the price. After staying in Perth for two nights to take in the sights, you’ll board the train and sit down to enjoy the ride. 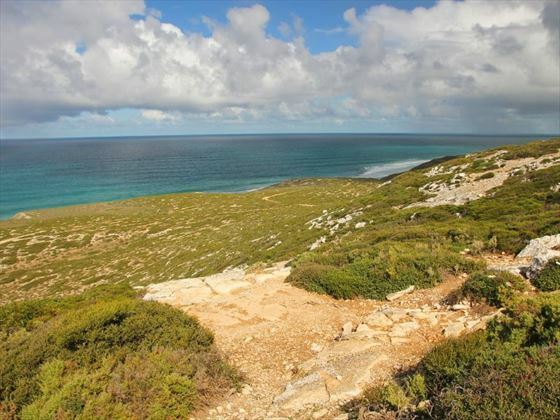 You’ll make stops in the fascinating Nullarbor as well as the wonderful Adelaide before continuing on to iconic Sydney, where you’ll have two nights to explore (TM - ATS). Today you’ll arrive in Perth in Western Australia. 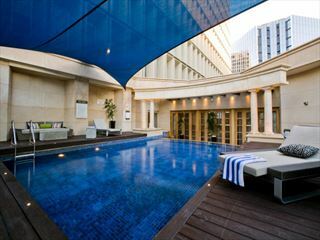 Check in to your hotel, rest up and enjoy an evening at leisure in the city. Today is a full day free to explore Perth. Boarding the Indian Pacific train at East Perth Station, you’ll leave the west coast behind and begin the long journey to the east. A stylish and comfortable private cabin will await you on arrival, then you’ll have lunch in the Queen Adelaide Restaurant – enjoying the best of gourmet food. In the evening you’ll arrive in the town of Kalgoorlie, home to an enormous gold mine. After taking a look around the town you’ll head back to the train to continue your journey overnight. 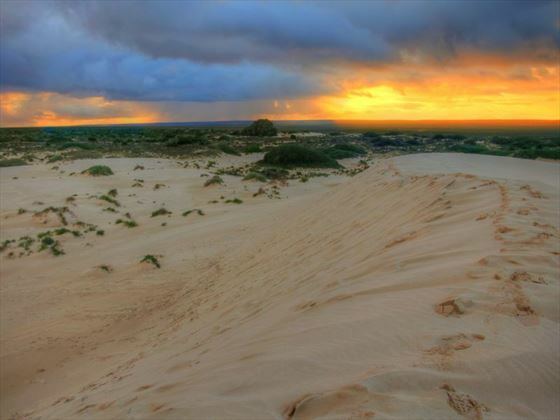 When you wake today you’ll be treat to views of a sweeping horizon – you’re travelling through the otherworldly Nullarbor Plain. You’ll have breakfast before disembarking for a short stop in Cook, effectively a ghost town. Learn about the history of the region here before re-boarding the train and travelling onwards. 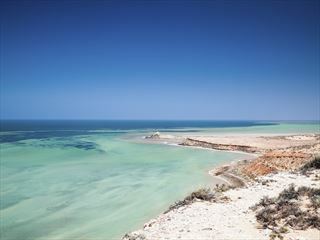 On your third day on the train you’ll pass beyond the Nullarbor Plain and reach the rolling greenery of South Australia. 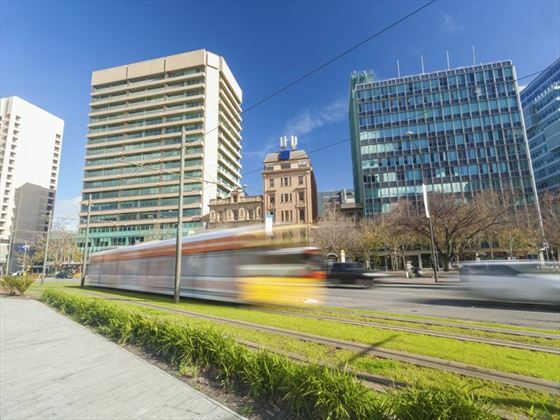 You’ll arrive in Adelaide where you’ll enjoy a day of sightseeing and getting to know this vibrant city. You’ll then set off on the rails again heading to Broken Hill, also known as the Silver City. As the train makes its way through the stunning Blue Mountains you’ll have time to reflect on the incredible journey you’ve completed, having travelled from the Indian Ocean to the Pacific and enjoy some of Australia’s most beautiful scenery. You’ll then arrive in Sydney where you’ll depart the train for the last time. You’ll check-in to your hotel and then enjoy the rest of the day free to make the most of Sydney. Today is a full day at leisure to explore Sydney. 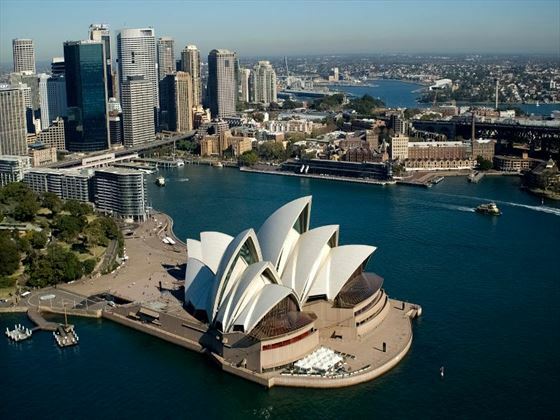 Take in the Opera House and the Harbour Bridge as well as the amazing range of restaurants, bars, museums and galleries. 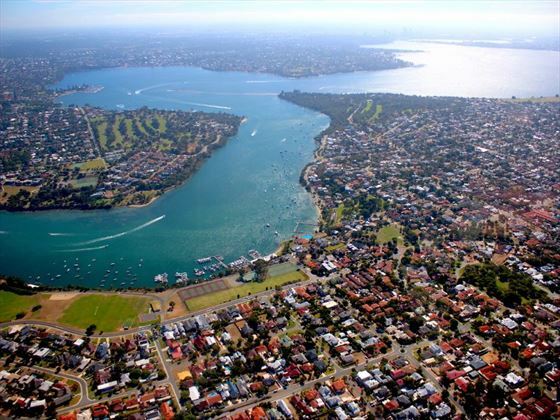 Today you’ll check-out from your hotel and transfer to Sydney Airport for your flight home.